We got word from Ryan that he was selling this awesome group of vinyl tomorrow so we wanted to share with you. 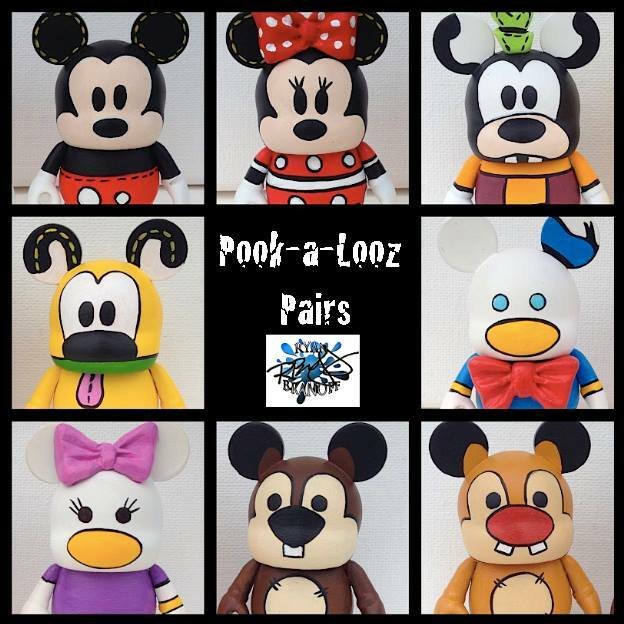 It’s a shame Disney cancelled Pook-a-Looz, we kinda dug them and their style. 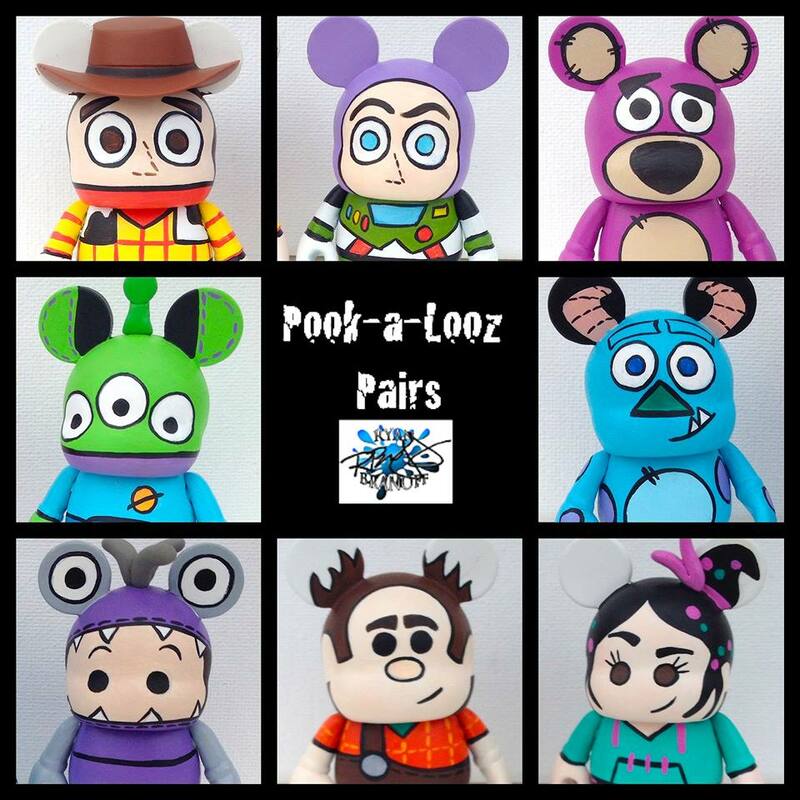 “I am beyond excited to debut my latest custom series: ‘Pook-a-Looz Pairs’! Before I got into Vinylmation, I collected Disney’s version of Ugly Dolls; Pook-a-Looz. 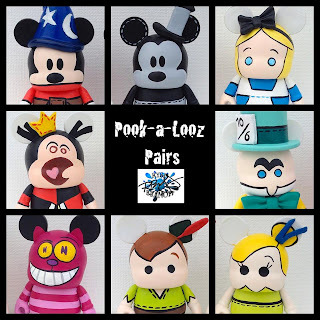 After the series ran it’s course, I moved onto the Disney collectible that we all know and love. I thought combining these two collectibles would make for the perfect custom set! There are 32 figures in total, some depicting Disney produced Pook-a-Looz and some new designs. I will be selling these in pairs for $135 shipped. 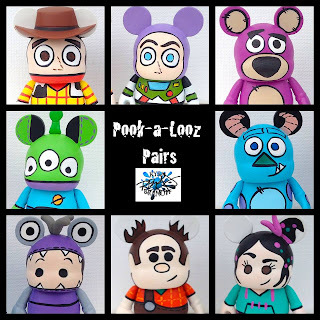 You can choose any of the pairs shown (listed in the comments section). 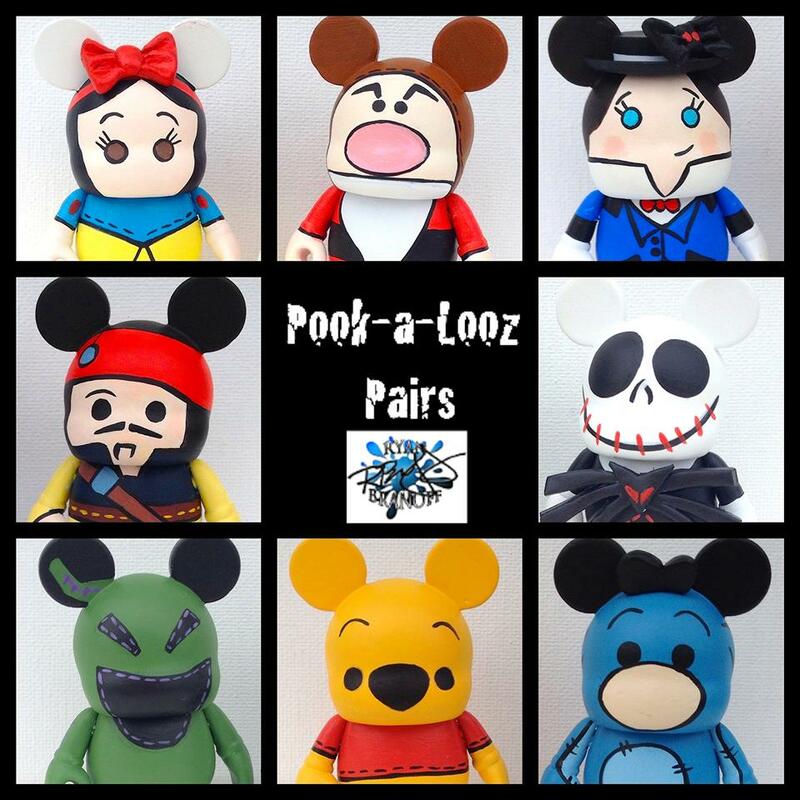 The pairs that will be sold are…. 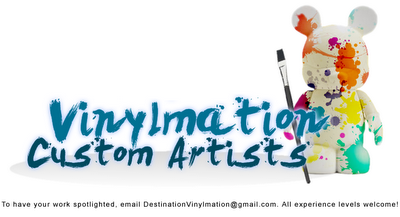 Thanks so much for the spotlight Destination Vinylmation! Not a problem. Great looking figures.